Northern Vietnam is home to rugged mountains, sweeping valleys, vibrant cities and peaceful villages. 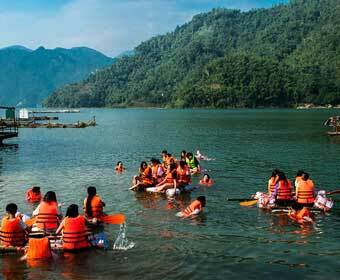 From the rice terraces of Sapa to the banks of the Hoa Binh reservoir, students will love exploring the lesser known areas of this beautiful country and interacting with local people. 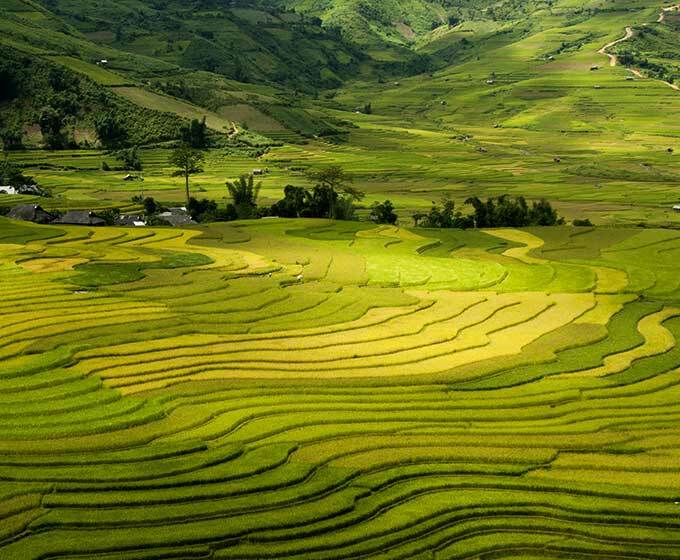 Northern Vietnam has four seasons so be sure to contact us to find out a time that suits you and your students best. We offer multiday trips that can be adjusted to meet the needs of your students and curriculum. Contact us today for a quote or to discuss your tailor-made trip. 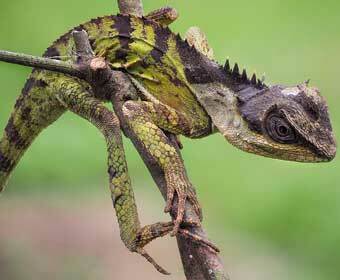 Cuc Phuong National Park is Vietnam’s largest national park and one of the most important sites for biodiversity in the country. This province is home to forested national parks, lush valleys and a lake created by the largest hydroelectric dam in the country. 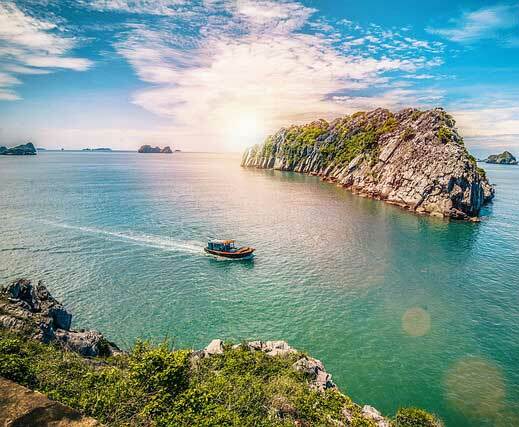 We run numerous action-packed trips in this exciting area of Vietnam. 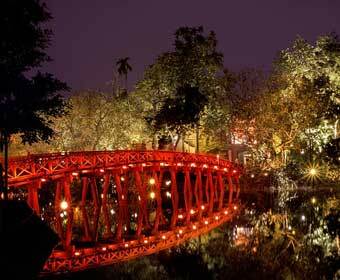 Hanoi is the administrative capital and the cultural centre of the north. From ancient pagodas to historic museums and bustling markets, students will love exploring this vibrant city. 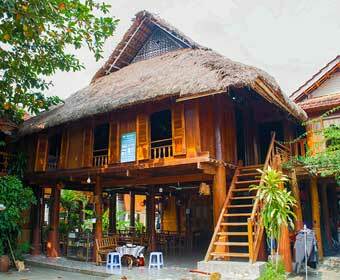 The verdent valley of Mai Chau is famous for its impressive stilt houses and lush rice paddies. All trips to Mai Chau involve appreciating the way of life of the local White and Black Thai ethnic minorities. Nestled in the mountains near the Chinese border, Sapa is a bustling market town home to five distinct ethnic minorities.